Not too long ago I read a book called The Infamous Ratsos, you may have heard of it... being a Geisel Honor winner and all! 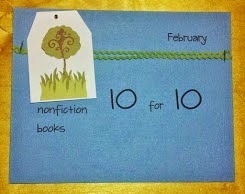 It was perfect for my readers who were getting into chapter book reading. That put Kara LaReau on my list of authors I did not want to miss. Not too long after, I read The Unintentional Adventures of the Bland Sisters: The Jolly Regina. In this first book, we meet Jaundice and Kale Bland. Sisters who are awaiting the return of their adventure seeking parents by staying in their home, eating bland cheese sandwiches and darning socks. However those seeking a quiet life style so rarely get just that.... soon enough the sisters find themselves with a band of pirates and having an adventure on the high seas. This series reminds me a lot of a Kate DiCamillo series - it's full of humor and vocabulary that is new, exciting, and just the right words at the perfect time! Now we have the next installment in The Unintentional Adventures of the Bland Sisters! Please welcome The Uncanny Express into your library! I love this second adventure even more than the first. Kale and Jaundice are the perfect sort of bland - that dry humor that makes for a fun dead-pan read aloud! The kind that you read and when you get to the dry humor you stop and wait for the students to yell back at you because it's going just the opposite of what they expect. 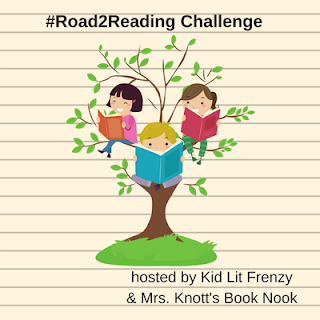 It's the type of read aloud that makes the reader engaged with the characters. 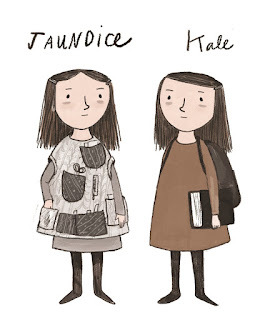 Jaundice and Kale are back from their adventure on the high seas, and they are settling back into a quiet life in Dullsville, just the way they like it. The tea is tepid, the oatmeal is tasteless, and the socks are ripe for darning . . . until Aunt Shallot shows up and reveals herself to be anything but the dull relation they were expecting. Instead, she tells her nieces she is Magique, Queen of Magic, and she’s on her way to a big show and in need of two willing assistants. 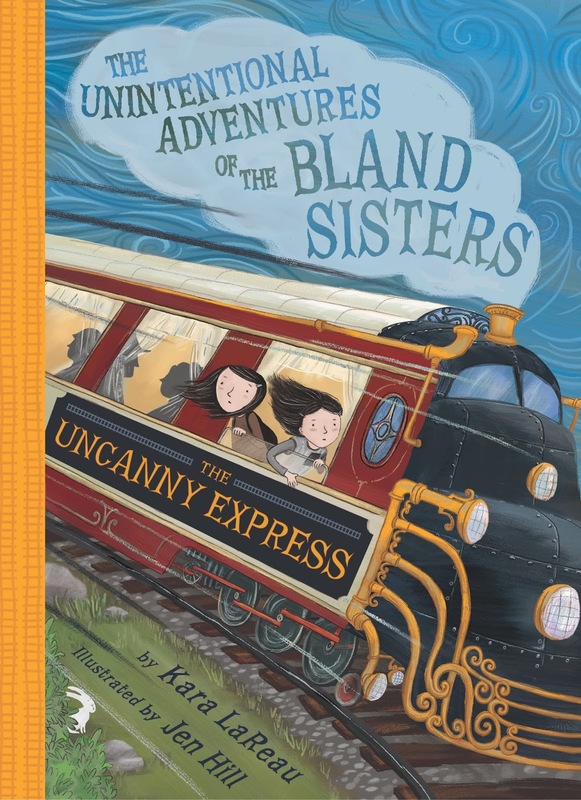 As Magique and the Bland sisters board the Uncanny Express, they meet a cast of mystifying characters. And when Magique goes missing, it’s up to Jaundice and Kale to solve the mystery—with the help of famous detective Hugo Fromage. Lucky for us, Kara LaReau has stopped by to answer some questions for us! I'm excited to get to know a little more about Kara and her books! How do you plan on the humor? How do you decide on what is the most bland way to go? You’re writing in different formats for different audiences, how do you keep that straight? K: I try to take breaks (however brief!) in between projects, to cleanse my palate. Usually I am researching whatever the next project is going to be, so that helps with the transition. But I have written enough of the Infamous Ratsos series by now that the tone and format just comes naturally. I’m working on a new chapter book series now for Candlewick and I am only just starting to figure out what I want the template to be. It’s a challenge, but I love working it all out! Is there anything you do with your writing to specifically help young readers with their understanding of the story? K: I really trust and respect my readers, so I don’t do too much to help them along. Kids are so much more savvy than we’d like to believe! I do love that there are discussion guides available for The Infamous Ratsos, because I think those books work both as entertaining stories and a jumping-off point for discussion about gender norms, toughness, kindness, fear, bravery, and other concepts and issues kids (of all ages) are dealing with. Who do you relate more to — the Bland Sisters or the Ratsos Brothers? K: They both come from me, so there are aspects of my personality in the Blands and the Ratsos. Like Jaundice and Kale, I have a pretty dry sense of humor, and while I love going out and trying new things, there is a part of me that is a real homebody and would rather just shuffle around in my pajamas (I’m not as handy with a needle and thread as Jaundice so I don’t have a smock). I relate to the Ratsos in that my intentions are usually well-meaning, but I don’t always make the right decisions, and I’m still learning how to be the best person and friend and citizen I can be. 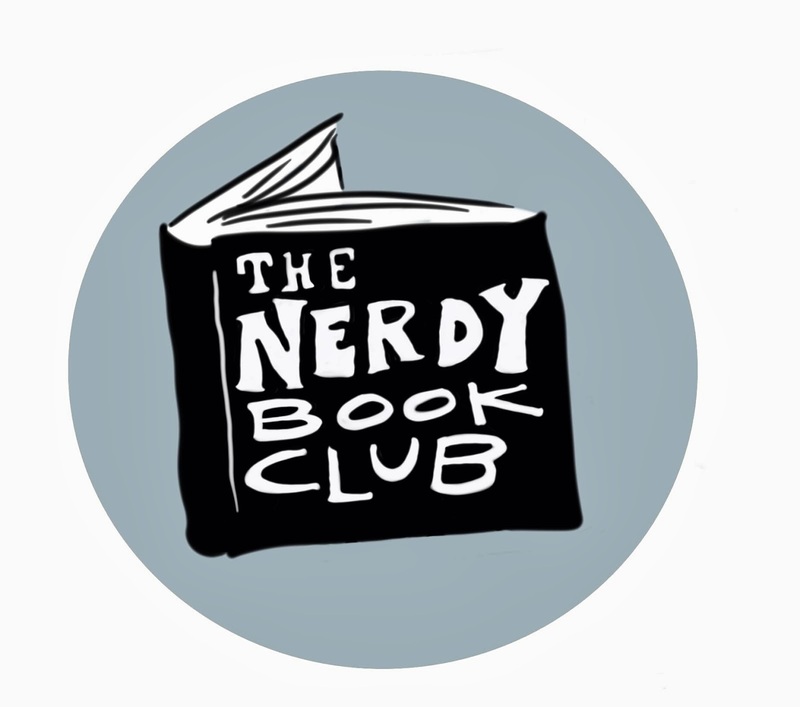 Tell us about something we don’t know just by reading the book? In the dining car on the Uncanny Express, the Bland Sisters sample a croque madame (for the uninitiated: a fancy fried ham and Gruyere sandwich topped with béchamel and a fried egg). It doesn’t make much of an impression on Jaundice and Kale, but it’s one of my favorite foods! What do you have planned for 2018 and beyond? I have a picture book called Goodnight, Little Monsters (illustrated by the brilliant Brian Won) coming out this summer; it’s my first picture book in a while, so I’m really excited about it. Then the third Infamous Ratsos story comes out in early fall 2018, the third Bland Sisters adventure comes out in January 2019, and the fourth Infamous Ratsos story comes out in early fall 2019. I also have another picture book in the works called Baby Clown, to be illustrated by one of my all-time-faves, Matthew Cordell; I’m just finishing up the first in a new chapter book series called Rise of ZomBert, about a cat who may or may not be a zombie; and I am working on a contemporary middle grade novel that doesn’t have a home just yet, but my fingers are crossed. Whew! If we were sitting at your desk what would we see? I think that pretty much sums up my life! Kara LaReau was born and raised in Connecticut. She received her Masters in Fine Arts in Writing, Literature, and Publishing from Emerson College in Boston, Massachusetts and later worked as an editor at Candlewick Press and at Scholastic Press. 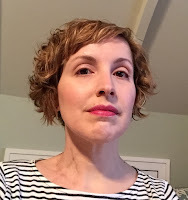 She is the author of picture books such as UGLY FISH, illustrated by Scott Magoon, and NO SLURPING, NO BURPING! A Tale of Table Manners, illustrated by Lorelay Bové; an award-winning chapter book series called The Infamous Ratsos, illustrated by Matt Myers; and a middle-grade trilogy called The Unintentional Adventures of the Bland Sisters, illustrated by Jen Hill. 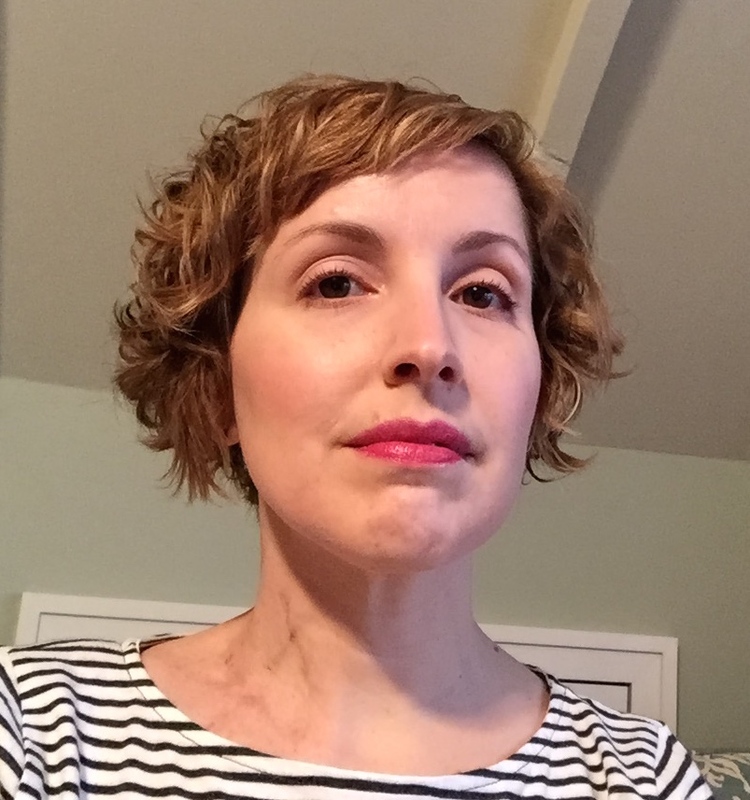 Kara lives in Providence, Rhode Island with her husband and son and their cat. I hope you're also excited to meet Jaundice and Kale. Kara has generously donated a Bland Sisters giveaway pack so your readers can also meet Jaundice and Kale. Be sure to enter the google form for your chance to win signed copies of The Jolly Regina and The Uncanny Express plus a swag pack! Giveaway is open through Wednesday, January 17th. Open to US residents only. Great interview. Can’t wait to read these books. Love the character names. Great interview. I had to stop mid post and add several of Kara's books to my library queue and then finish the interview. I have read and loved Infamous Ratsos. Looking forward to reading the Bland Sisters series too!